Everyone you know uses a buyer's agent. You want to engage one too. But with property prices soaring across the board, your budget is very tight as it is. You have to save a deposit and then come up with additional cash to pay for buying costs such as stamp duty, legals, inspections and so on. This could leave you with little to pay for the services of a buyer’s agent. So the question is, do you really need one? If you’re a beginner investor, it can be overwhelming to learn all the different aspects of investing let alone choosing the right property to buy. Having a property buyer to help you find the right property will help you avoid the costly mistake of buying a dud property. If you don’t have the time to do all the ground work or are not interested in doing the research yourself, then it’s worth employing a buyer’s agent. Some of the more intensive investigations such as researching the fundamentals of the area can be time-consuming. Having a buyer’s agent do this for you could help you get into the market sooner. If you’re living interstate and want to diversify your investment to other areas, it’s not always feasible to travel to your target areas and it could get expensive very quickly. Hiring a buyer’s agent to do the on-the-ground research for you could help you save time and money as well as ensuring you’re buying in the right location and getting the right property. A lot of investors want to stay away from areas where there’s intense competition among buyers. However, if you want to buy in a popular area and want to get ahead of the other buyers, it could be worth engaging a buyer’s agent to help you. If you can afford the buyer’s agent’s fees and want to buy now, engaging a buyer’s agent could help you secure the right property sooner and before the market moves again. It takes time to master all the nuances of property investing. 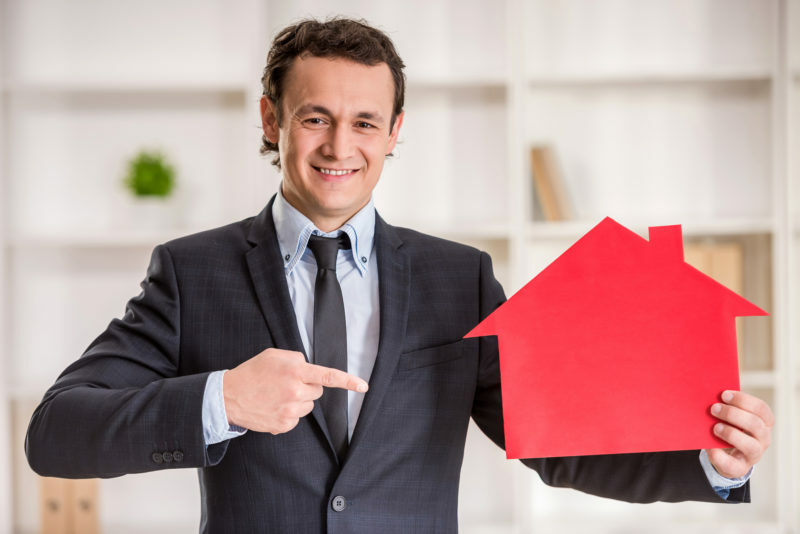 It’s only after you’ve immersed yourself in the industry for many years and have been buying properties yourself that you’re able to distinguish a good buy versus a poor property. By hiring a buyer’s agent, you could leverage their extensive experience and expertise to help you buy the best property for you. The biggest downside of using a buyer’s agent is that they’re very expensive. Buying a property is expensive as it is without paying for someone else to help you source the property. On average you’re paying about 2.5% of the property price, similar to what you pay a selling agent when selling. If you’re buying a $500,000 property that’s $12,500 out of pocket already. For a lot of people, this is a lot of money to come up with upfront. The fact that you’ll be paying them this much every time you use them to secure your property would make it exceedingly expensive to build a large portfolio. With the money you spend paying your buyer’s agent, you could use it to pay to get educated about property investing. This is a skill that you can use over and over again in the future. Just because you use a buyer’s agent doesn’t mean that you don’t need to do anything. You still need to do your research to validate their suggestions. This includes doing online research and visiting the property physically, which still takes time, money and effort. With so many resources available online, including this website, it’s now easier than ever to do your own research and get educated about property investing. You have access to property reports just like the buyer’s agent and, with some education, you could learn how to spot a property with potential. So, are buyer’s agents worth the money? The short answer is yes. I’ve used both the full-service buyer’s agent and the property buyer’s group and got great results. The properties I bought through both types did very well and continue to perform strongly. Engaging buyer’s agents when I did helped me get into the market before it took off. I also bought properties by myself and these properties also are performing well above my expectations and are generating positive cash flow while achieving excellent capital growth. While engaging a buyer’s agent may not necessarily save you money upfront as their fees are quite high, they do help you avoid making costly mistakes such as choosing a dud property.